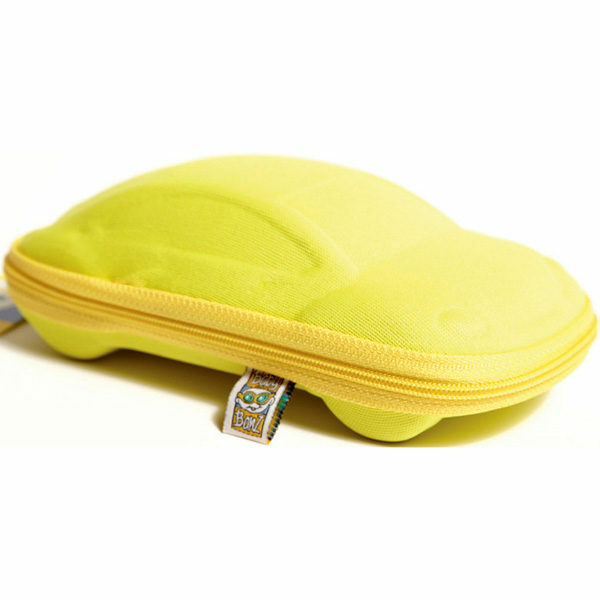 Banz Sunglasses Cases protect your Banz sunglasses when not in use. Each case holds one pair of Adventure Banz or Retro Banz stay-put sunglasses! Keep your Banz sunglasses safe when not in use! 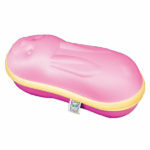 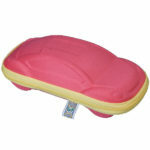 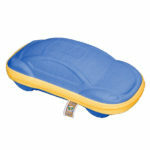 Featuring sturdy construction, with a heavy-duty zip closure; let the case take the knocks, not your child’s sunglasses! Keep a spare pair of Banz sunglasses in a protective case in the car, for children’s eye protection on the go! 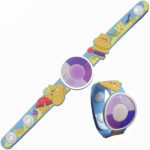 Available in four cute styles that you and you child will love!